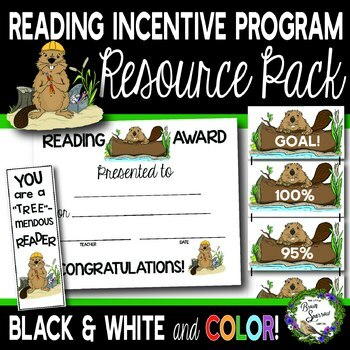 Looking for woodland-themed pack of resources to support a reading incentive program like Accelerated Reader! 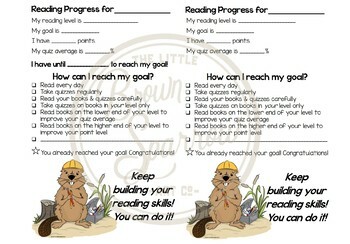 It's all here: reading logs, award certificates, bookmarks, goal progress report notes to send home, and a clip chart with options for percent or points in increments of 5! 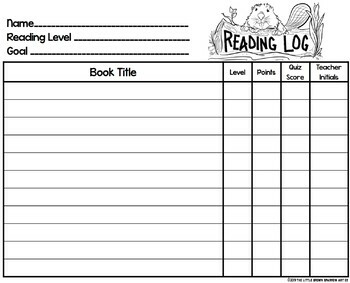 I've even thrown in 8.5"x11" copies of my pencil beaver and reading log beaver graphics in color and black & white to use for your bulletin board display, folder labels, and more! If you would like to be kept up-to-date as I add to my shop, you can find me on Instagram at @sparrowartco or follow my shop by clicking the green star above! 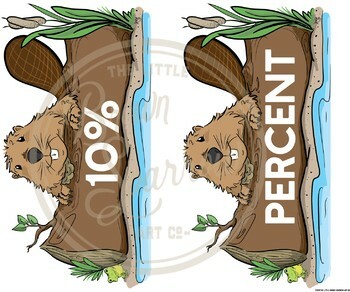 **This resource is for personal and classroom use only. No commercial license is included.